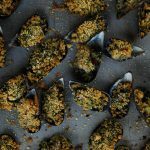 I love mussels and this is a great way to serve them up especially to someone who might not usually want to try seafood around the holiday season. 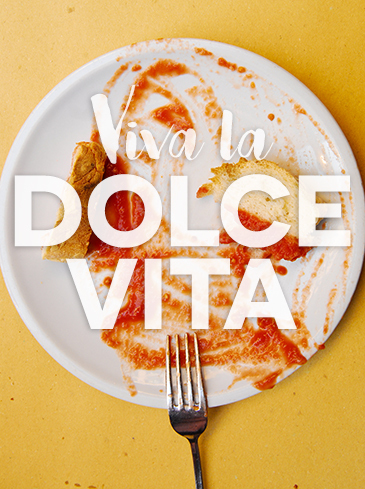 This simple appetizer that can be made in advance, is sure to please at any gathering, especially with the flavourful pecorino cheese and the golden breadcrumb topping. Preheat your oven to 375˚F (190˚C). To make the mussels: Pick over the mussels. If any are open, discard them. Put the mussels in a pot with a lid and add a couple of tablespoons (30 mL) of water. Steam them over high heat until they open (you can shake the pot a few times, if you want). This should only take 4 or 5 minutes. Discard any mussels that don’t open. Let the mussels cool until you can handle them. To make the filling: Mix together the bread crumbs, pecorino and parsley. Add salt and pepper to taste—be careful not to over salt. Pour in just enough olive oil to bind the ingredients, and mix it together. You want a cohesive, but slightly loose, stuffing. 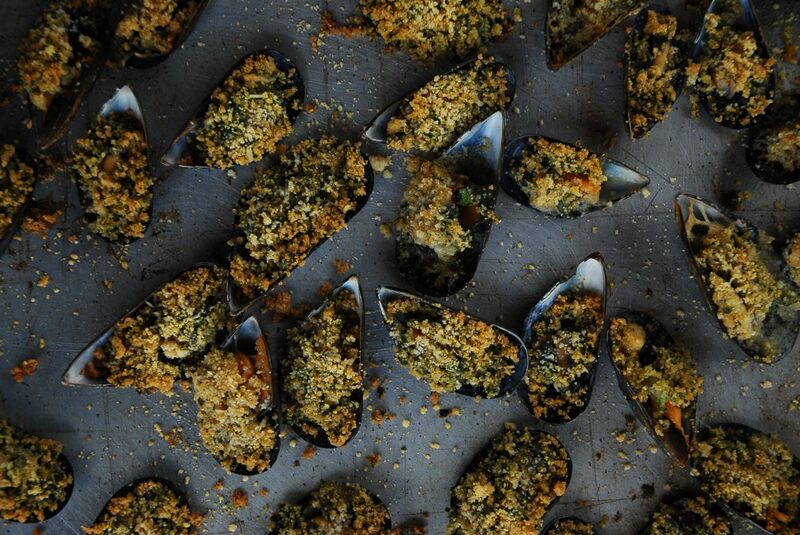 To put it all together: For each mussel, pull the mussel shells apart and discard the empty half of the shell. Generously top the other half with some of the bread crumb mixture and place it on a baking sheet. When you’ve filled them all, grate a little pecorino over top. Bake in the oven for 5 to 7 minutes or until golden. Let them cool a bit before you dig in.